General Operating grant awards are made to provide one time supplemental funding to a qualified agency that has demonstrated a budget shortfall. Funds are restricted to operating expenses outside of salaries and must be used for designated purposes as detailed in the grant application. General Operating awards must be used during the 2019 calendar year. Applications available on-line beginning August 6, 2018. Applications due August 27, 2018 by 4:00 p.m. CST. An application received after the deadline will be ineligible for funding. Award announcements will be released in October 2018. To apply or learn more about our General Operating Grants click here. 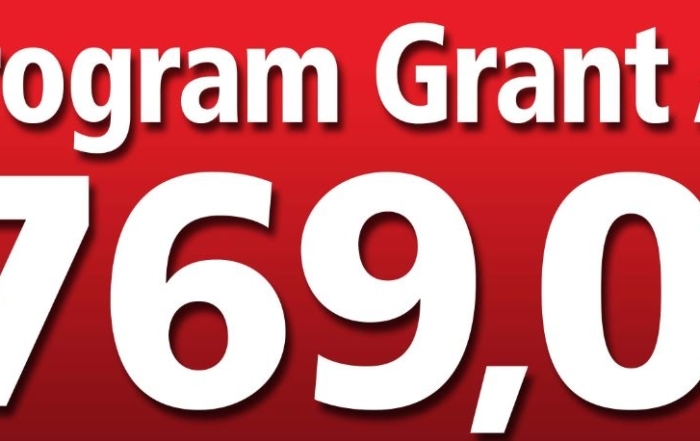 Program grants – are annual grants that are directed to support specific programs that meet FEC priorities. Programs must have a definitive plan with measurable outcomes and must have an operational plan that demonstrates potential for success. Applications available on-line beginning December 3, 2018. Applications due January 10, 2019 by 4:00 p.m. CST. Applications received after the deadline are ineligible for funding. Award announcements will be released in March 2019. Questions related to any grant processes and procedures can be addressed to Janet Wozniak, jwozniak@foundationsec.org or Raquel Avila, ravila@foundationsec.org. To apply or learn more about our Program Grants click here.